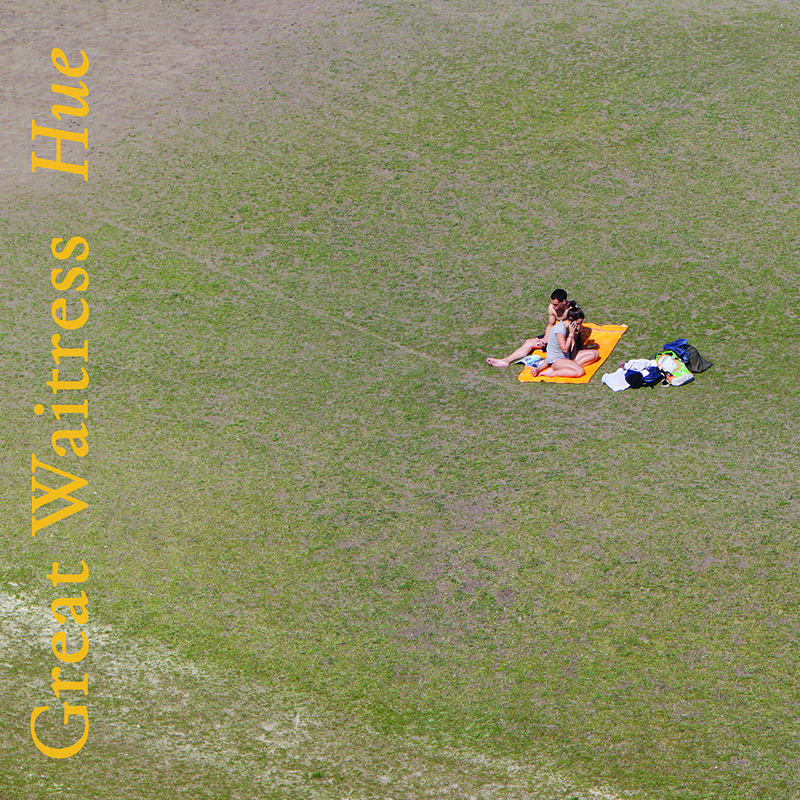 Great Waitress are thrilled to announce the release of their 3rd album (and first vinyl!) on Another Dark Age. ‘Hue’ was recorded at ABC studios in Sydney 2014. And listen to a sample here!